The acclaimed horror film stars John Krasinski and Emily Blunt. 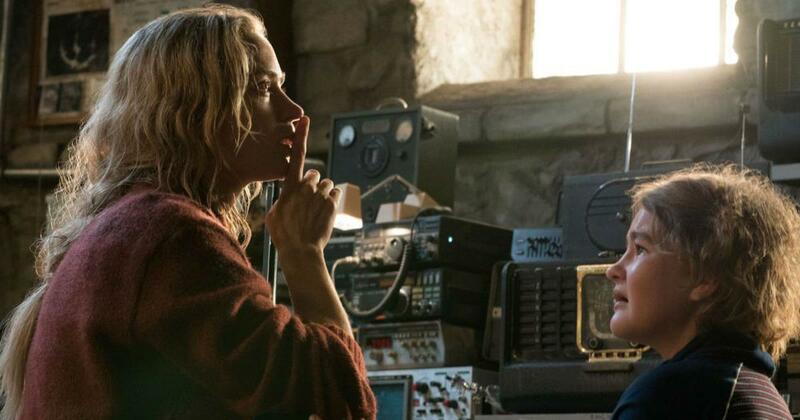 The sequel for John Krasinski’s hit horror film A Quiet Place (2018) will be released on May 15, 2020, reported Variety. Krasinski’s film is set in a post-apocalyptic world in which a family must live in silence in order to avoid being killed by aliens that target anything that emits sound. Co-written by Bryan Woods, Scott Beck and Krasinski, the film stars Krasinski, Emily Blunt, Millicent Simmonds and Noah Jupe. The Paramount Pictures release was a sleeper hit. It is not yet clear whether Krasinski will direct the sequel. The cast too is yet to be announced. However, producer Andrew Form told Collider in an interview that Krasinski would be closely involved with the sequel.